Rose Tattoo: For Boston Charity EP – Out Now! 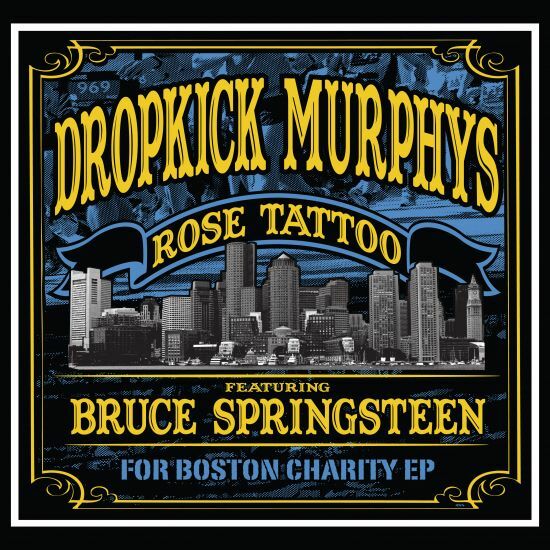 Today we release a special Charity EP with all proceeds to benefit those affected by the marathon bombings… Our friend Bruce Springsteen joins us for a new version of “Rose Tattoo,” featuring his vocals, plus two live acoustic tracks recorded at the Gibson Showroom in Las Vegas just four days after those tragic events. It’s available exclusively through iTunes for the special price of $1.29. 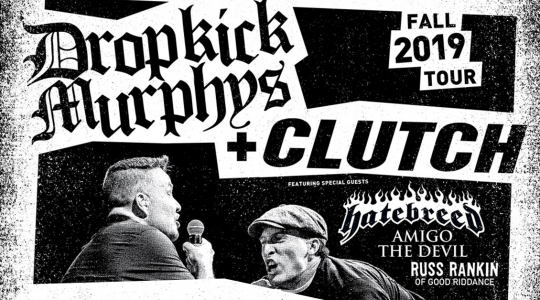 Everyone involved has agreed to donate 100% of the money raised through this release. 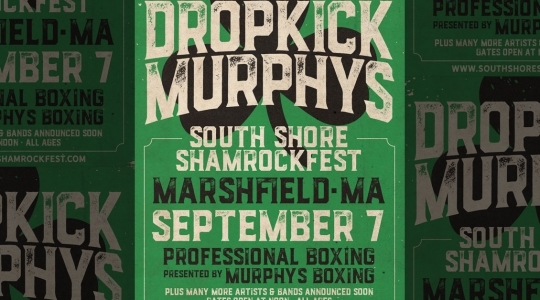 The funds will be disbursed directly by our charity The Claddagh Fund to those affected by the tragedy. The Claddagh Fund is a nationally-recognized official 501(c)3 charity whose mission is to serve the most vulnerable in our communities. Innocent people being hurt by terrorists fits the core of that mission and we are proud to be able to help. We thank everyone who graciously donated their time and energies for this special release, especially Bruce Springsteen and his team.